And at a fraction of the cost? 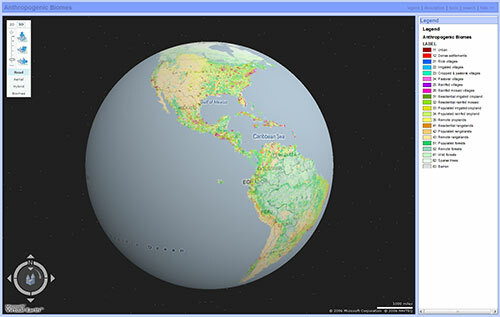 Plus given how much of a pain ArcMap Server has been, you can get better utilization of your MXDs with Arc2Earth than you can with ArcMap Server. By not being able to serve up tiles, ArcIMS is slow, outdated and ugly. 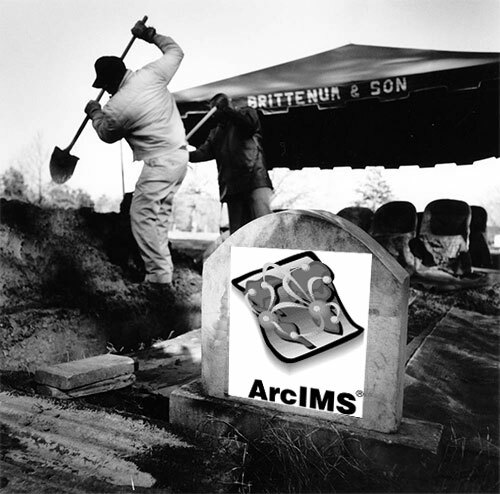 Time to move on (and I say this with great regret because I’ve rolled out more ArcIMS sites than I can remember over the years). 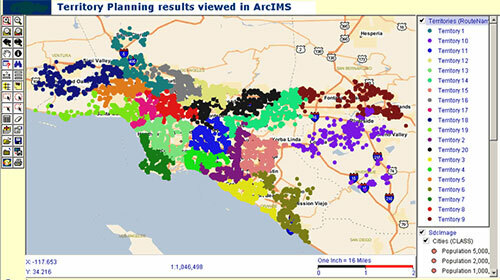 Invest your time and energy in ArcGIS Server as well other more modern web mapping servers.